Fashion Viking | Invade & Conquer: Kleinfeld Bridal Coming to Toronto! Toronto Bride-To-Be's, rejoice! Legendary designer bridal retailer Kleinfeld of 'Say Yes to the Dress' fame has inked a deal with Hudson's Bay Co. to open a 20,000 sq. 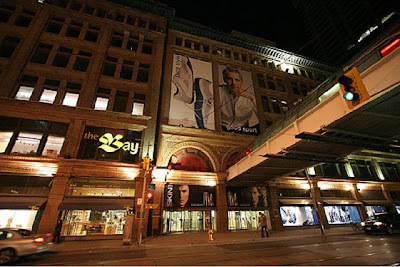 ft. salon in The Bay's Queen St store. 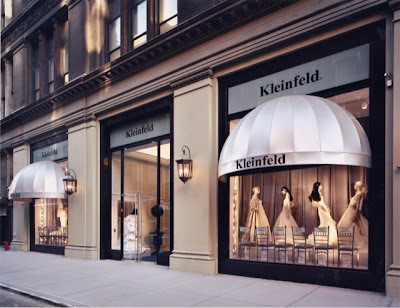 Women from all over the world travel to New York to pick their dream dress at Kleinfeld's, and starting in Spring 2014, Toronto brides will no longer have to make that trek. My only question is, will 'Say Yes to the Dress Canada' be next? One can only hope!